Indie iOS developers using Corona SDK. 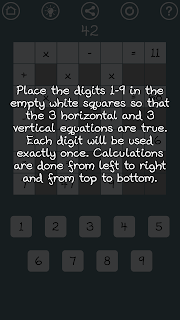 We have added new mini game that based on Algebra, to the Matqunius. How fast could you solve a math quiz? Matqunius is the best compilation of IQ tests to exercise your brain. You just need to figure out what is the answer based on the given sample. 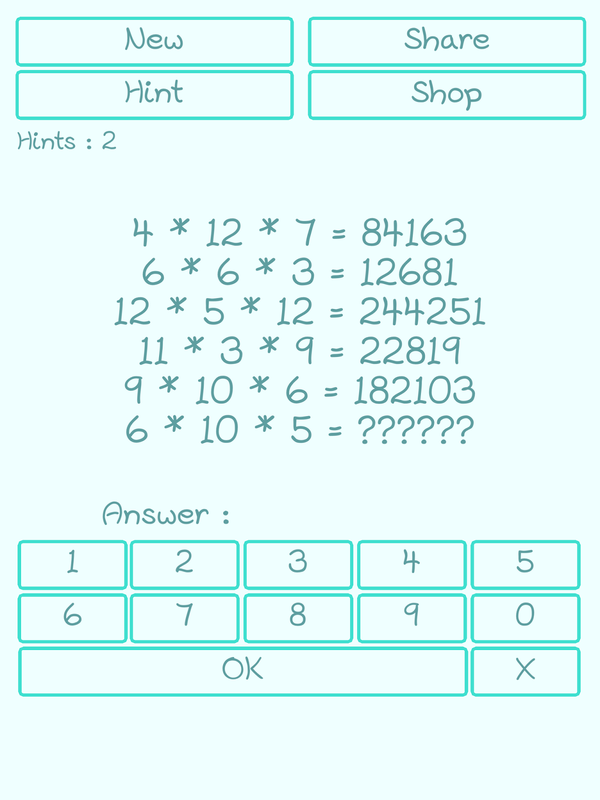 All question are random generated to ensure a different experience for every time you play. 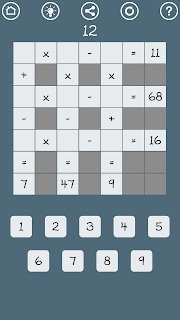 Cross Math Classic is the best IQ test to exercise your brain. It similar to a crossword puzzle. The goal is to fill the empty spaces using only 1-9 to fulfil all the equations on the board. 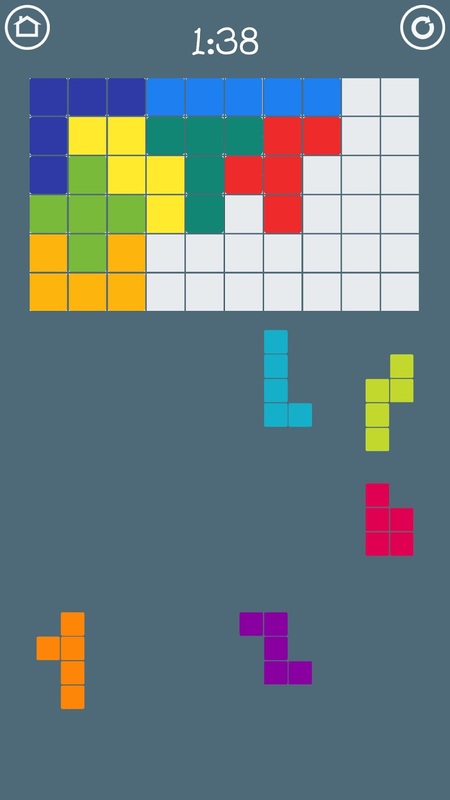 How good are you with shapes? Pentominoes shape are made from 5 squares. 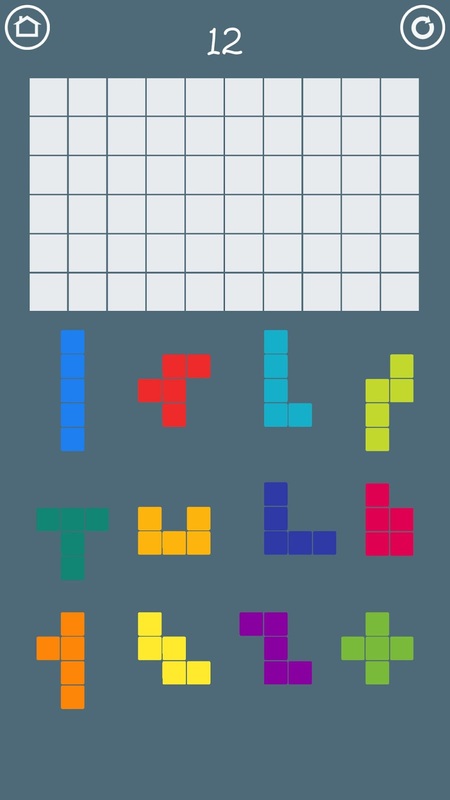 There are 12 shapes in total. 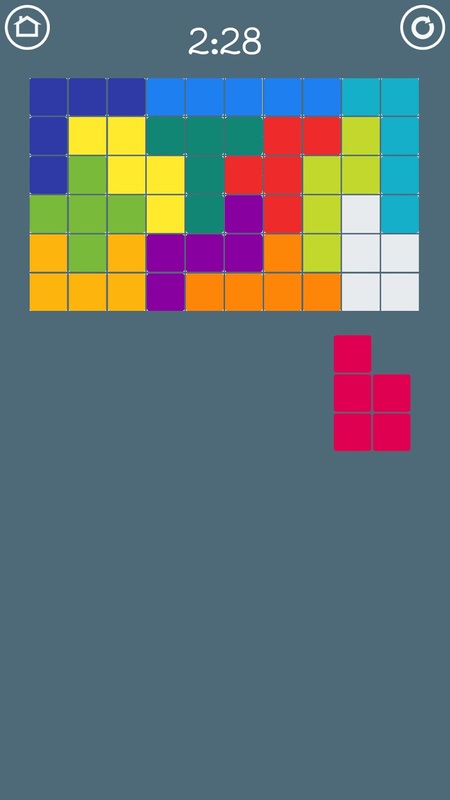 Can you fit all 12 shapes into a larger rectangle without overlapping each other and also leaving no gaps? Will not be easy but there are more than 1 solution to it. How fast could you solve a math sequence? 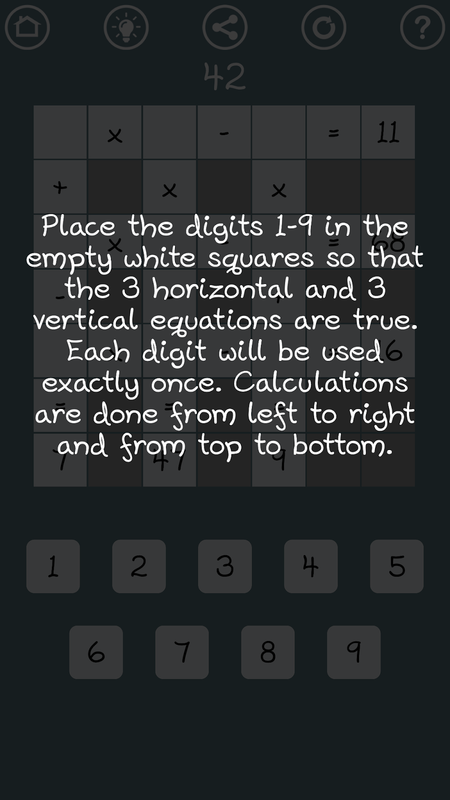 Math Sequence is the best IQ test to exercise your brain. You just need to figure out what is the missing number based on the sequence. 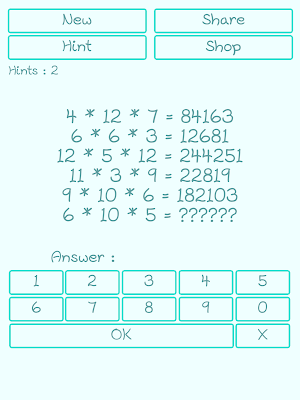 Math Quiz for Genius is the best IQ test to exercise your brain. You just need to figure out what is the answer for the math question based on a set of samples. Our latest tower defence game in Chinese version. Weeny Brain's Game Studio. Watermark theme. Powered by Blogger.